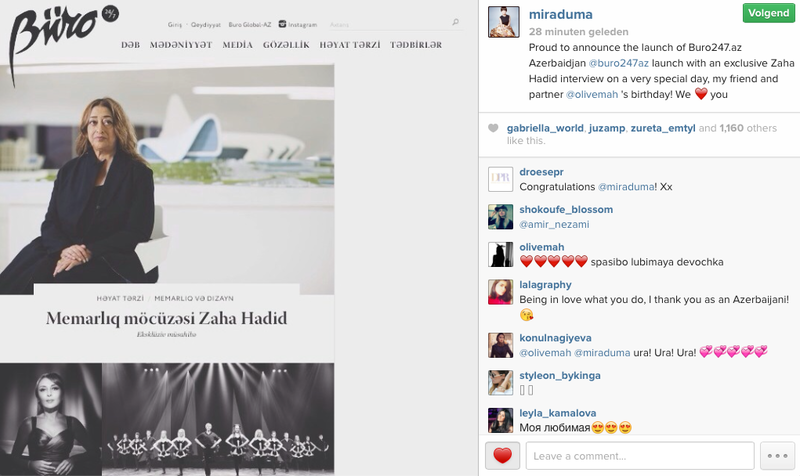 Good news for fashion lovers in Azerbaijan. 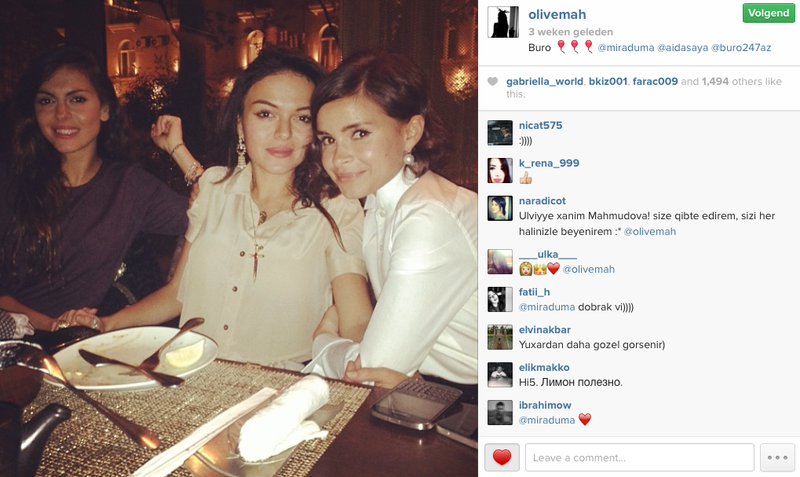 Most of you, who follow Ulviyya Mahmudova & Miroslava Duma on Instagram, have already seen some photo’s of Miroslava with Ulviyya working on the Azerbaijani edition of Miroslava’s website Büro 24/7. 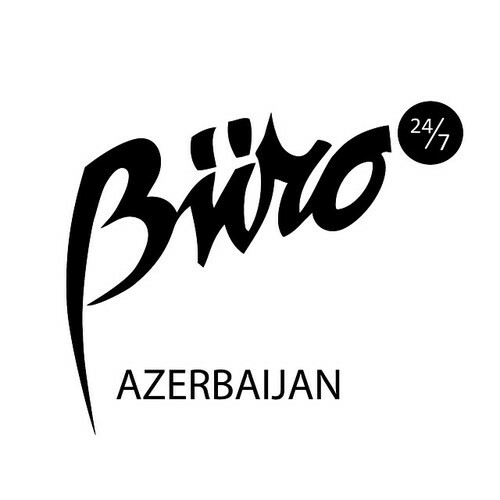 Well, today was the launch of Büro 24/7 Azerbaijan! I took a look on the website and I’m very impressed with the interviews and the overall appearance. From now on we can enjoy our own Büro 24/7 in our native language!